Every Sunday, we all speak, and truly mean, this phrase from our Covenant. 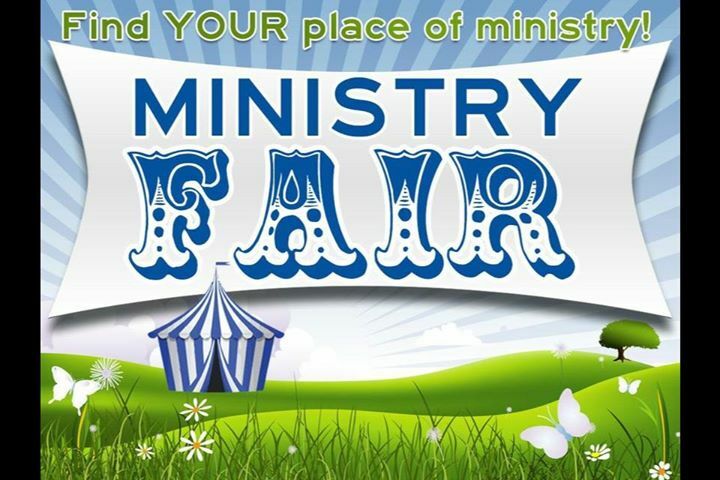 On September 20th, after both services, all UUCK Committees, Teams, and Groups will be showcasing their work and ministries. Every Committee and Group is looking to educate us about what their team does and how we can help! There is a Committee or Group for you! 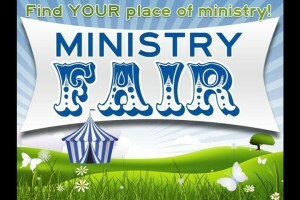 Plan to come to the Ministries Fair in Fessenden Hall during Coffee Hour and after Second Service. Learn what goes on and find a match with your interests and skills, and your time availability. Engaging in service to our Community is a pathway to personal and spiritual growth. Realize our Covenant in your life by committing to some new way of belonging within our Beloved Community this year, whether small or large. There is much to be done.